Find area information and real estate listings for the Glenn Eagles Subdivision, Kansas City, Kansas. 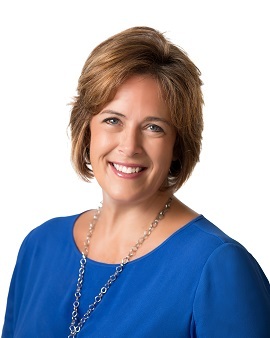 Learn more about Glenn Eagles, including available homes for sale, school info, and area reviews, from a local RE/MAX real estate agent. 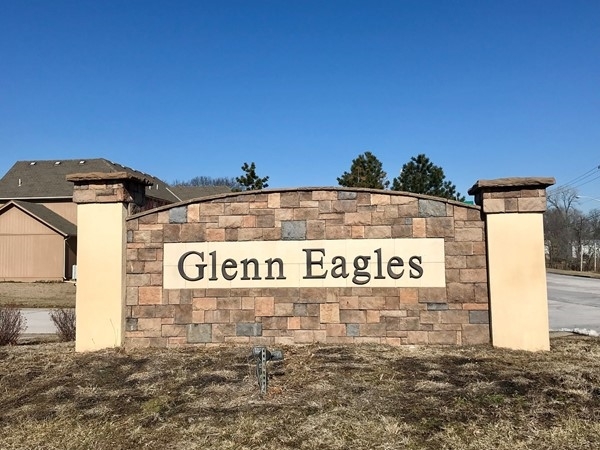 Glenn Eagles Subdivision's final phase is under way. Beautiful established and new construction homes located approximately a mile northeast of the Village West commerce area. It is in the Piper School District. Close proximity to Wyandotte County Lake and I-435 and I-70 interchanges. A great family community.